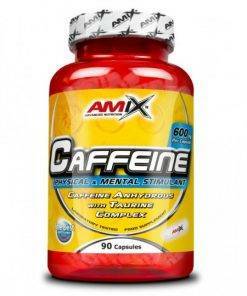 SALE: ArgininePro 80 tab + TauPowder 300 gr | 990 ден. 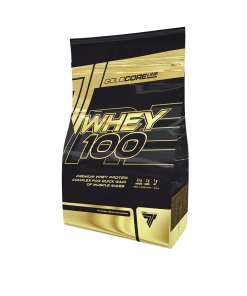 SALE: Whey 100 Gold Core 900 gr + Bcaa Gold Core 300 gr | 1690 ден. 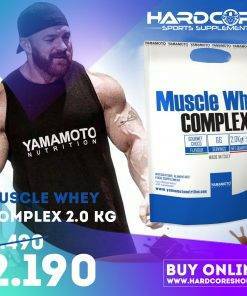 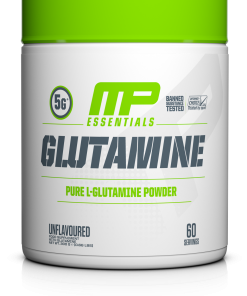 SALE: Muscle Whey Complex 2000 gr | 2190 ден. 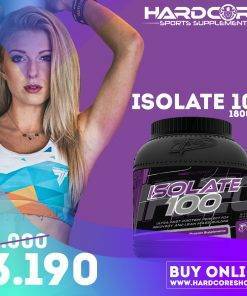 SALE: Isolate 100 1800 gr | 3190 ден. 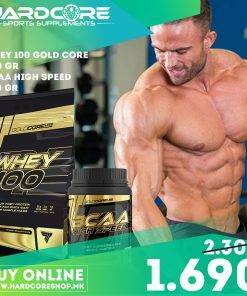 Crea POWDER Creapure® Quality 500 gr.